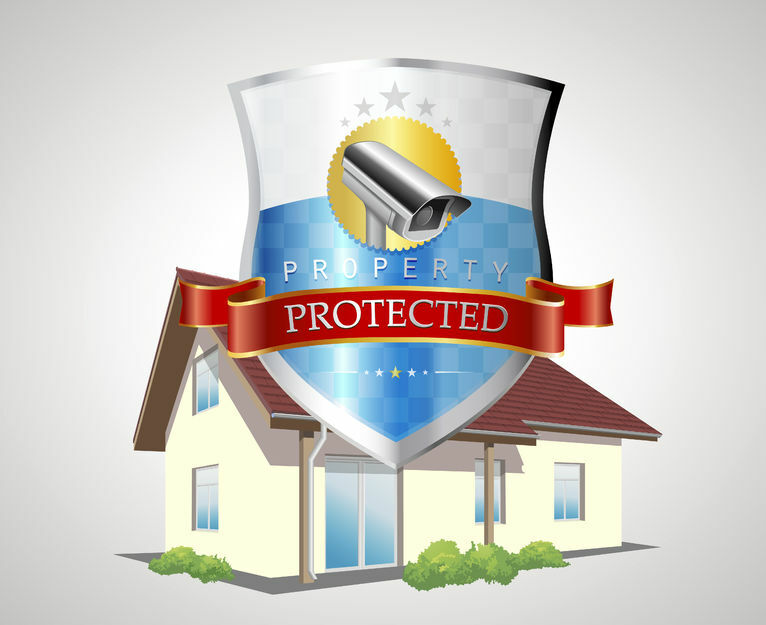 Security Camera Systems are among the most effective ways to reduce crime and protect your property and assets. EagleSmart Security can offer you a number of high quality surveillance solutions even if you're on a budget. 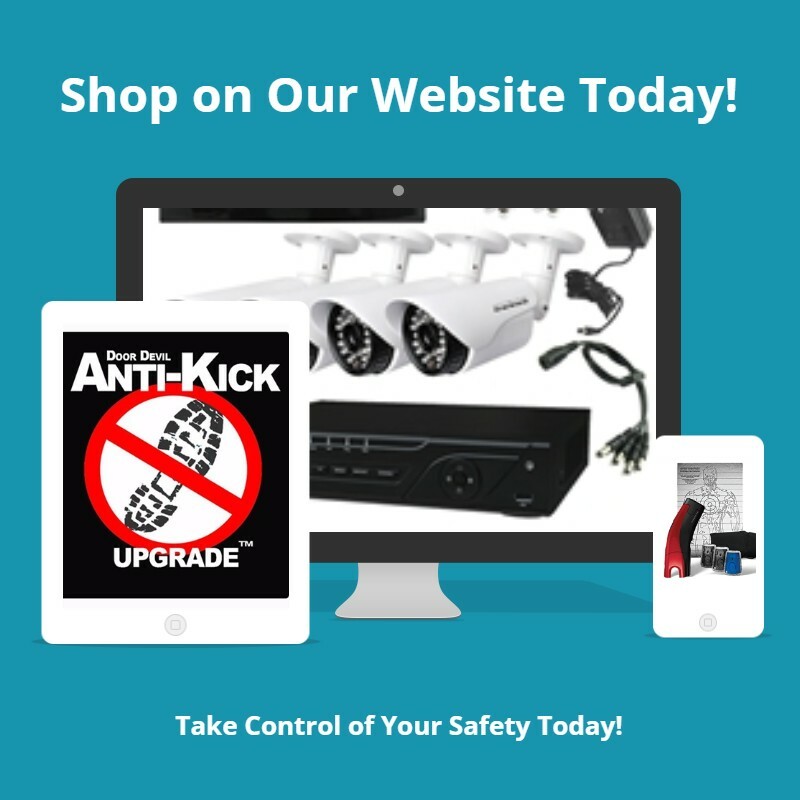 Here are some of things to look for when you're shopping for a Security Camera System that will help you save time and money, as well as help you to better to protect your property. This video will show and explain the all-new LTS Platinum Series HD-TVI Security Cameras available from EagleSmart Security. What are the advantages to switching and upgrading from SD Analog to HD-TVI? Learn about the new high definition analog surveillance solutions available from EagleSmart Security. Wide dynamic range (WDR) gives an IP or HD-TVI security cameras the ability to see greater details in difficult and contrasting light conditions. LTS Platinum Cameras provides IP and HD-TVI Analog Security Cameras that features WDR technology making video footages clearer in all lighting conditions. They are recommended for indoor, outdoor use for locations, near lobbies, entrances, parking lots, or indoor areas with large windows. 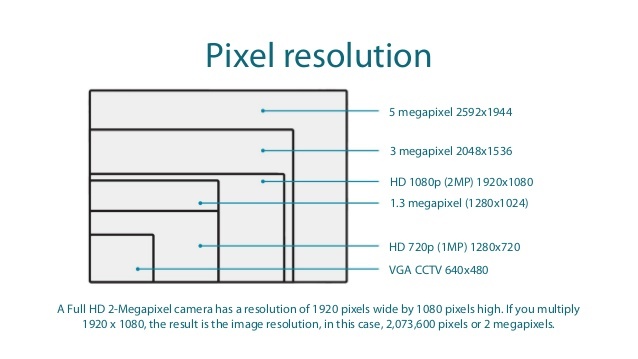 Next Generation Platinum HD-TVI 3.0MP Cameras include 2.8mm, 3.6mm, 4mm, 6mm lenses, as well as varifocal motorized lenses and offer a million more pixels (3,145,728) than a 2.1 MP camera as noted by the chart below. Matrix IR helps you easily identify people or objects after dark. LTS shows you the benefits and advantages of using a Matrix IR Camera versus a traditional IR Camera. Matrix IR has longer IR lifespan, 40% more powerful than traditional IR, 21% more energy efficient than traditional IR, has better heat dissipation, and gives clearer night surveillance over traditional IR cameras. Matrix IR exposes the image evenly across without giving off hot spots, halo effects, dark corners and edges. It allows for a wider and further throw of infrared light to light even the darkest of places compared to traditional IR. 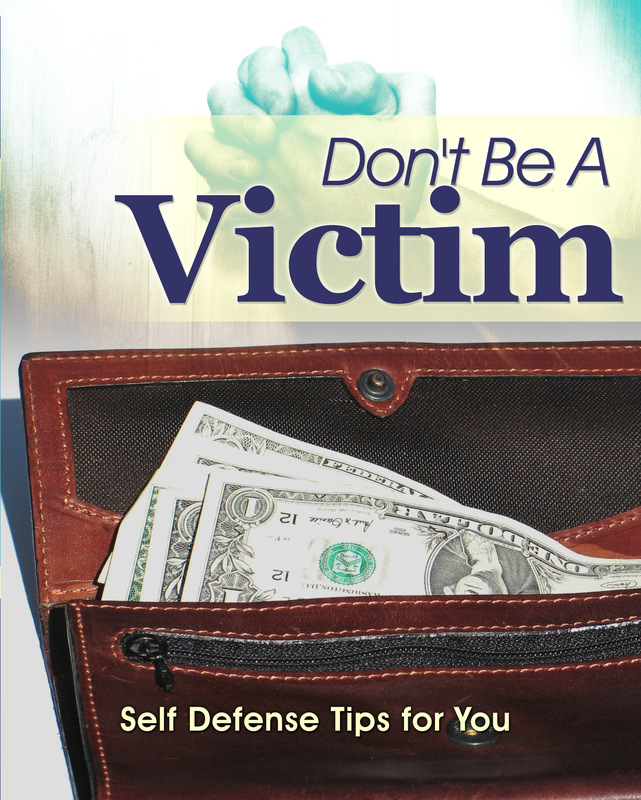 A Physical Security and Self Defense expert and Marine Corps Veteran that served in Quantico during Operation Desert Storm. He loves sports, action and comedy movies and lasagna. 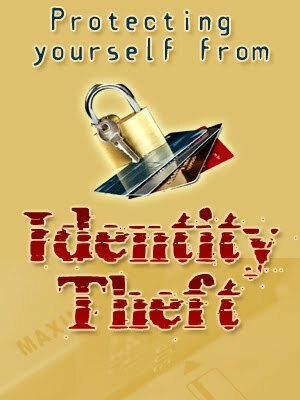 Informative blog shared by you. Security camera protects your home & family from security risk like child surveillance, work surveillance etc.If you are looking for Security Systems in Regina, then you can visit total-technologies.ca . This security cameras seems to be very good and promising. I think this information you shared here about this security cameras is enough for those who are willing to buy it and can have better idea if they should buy it or not. Thanks for sharing.